LONDONDERRY, N.H. – After celebrating their 30th anniversary last year, Christian rock band Stryper return for a short fall tour in support of their new live album “Live at the Whiskey.” The tour will make a stop at Tupelo Music Hall in Londonderry, NH, on Oct. 5th where the band will perform a rare, full band, acoustic concert with the original lineup. It’s the only New England date on the tour. Click HERE to purchase tickets.! Comprised of Michael Sweet (vocals/guitar), Oz Fox (guitar), Tim Gaines (bass), and Robert Sweet (drums), the members of Stryper initially bonded over their faith in God and their devotion to music in 1983. Originally named Roxx Regime, they signed to Enigma, and the label urged a name change. Nodding to a Bible scripture Isaiah 53:5, “By his stripes we are healed,” they adopted what would become their moniker as a reminder of Christ’s sacrifice. Facing a close-minded musical climate not ready for “God in metal,” Stryper did the most rock ‘n’ roll thing possible and completely went against the grain. It worked too. And it’s clear that time has only strengthened Stryper’s impact. In April 2013, they entered the studio to record their first original, full-length album, with all original members, since 1991’s “Against The Law,” and the process proved natural (including Michael Sweet’s production). As soon as “No More Hell to Pay” dropped, it soared to #1 on the iTunes Rock Albums Chart and garnered universal applause from mainstream and Christian press alike, with fans calling it their finest album to date. 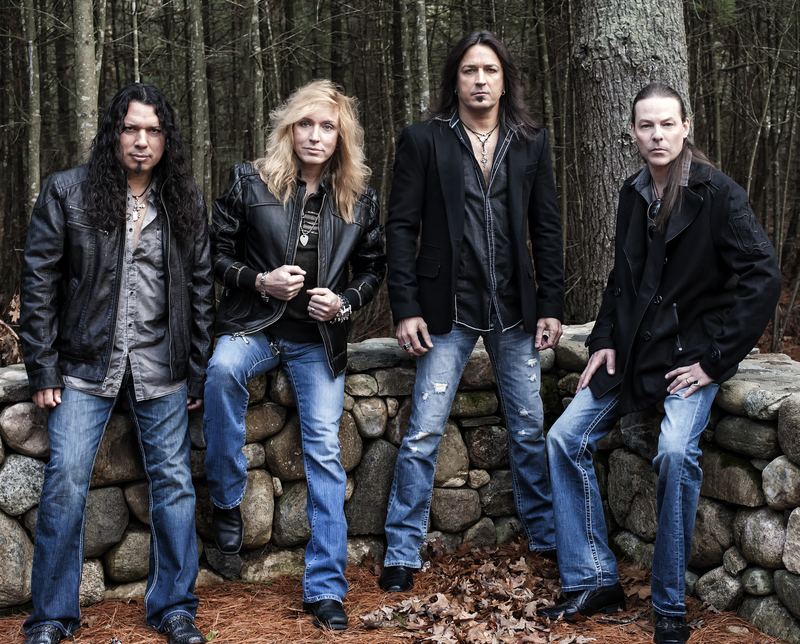 For this special intimate show at Tupelo, Stryper will perform a rare, full band acoustic concert. Expect all the classic hits and songs from their most recent album “No More Hell To Pay.” This show is guaranteed to rock your soul. Tupelo Music Hall is located at 2 Young Road, Londonderry. Remaining tickets are priced at $45. For more information, visit http://www.tupelomusichalllondonderry.com or call the box office at 603-437-5100.